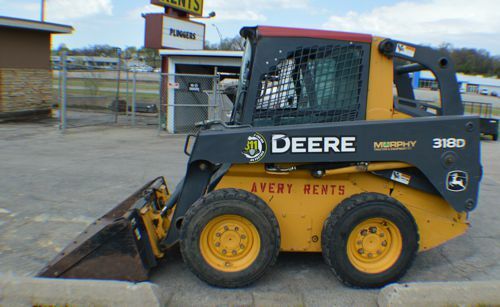 Avery Rental Bellevue, NE | Tools, Trucks, Tents, Party Supplies for Rent. YOU NEED IT… WE RENT IT! 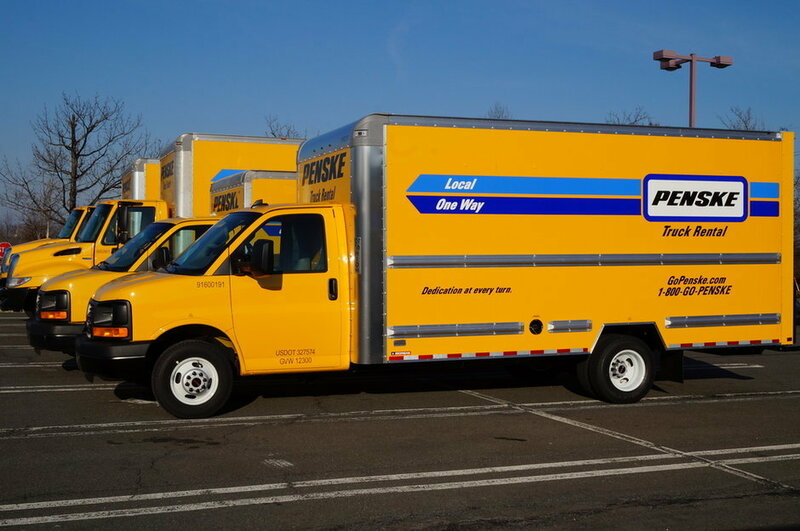 Tools, Lawn & Garden Equipment, Tents, Inflatables, Party Goods, Trucks to move your stuff. Just ask, we probably have it or can get it. Party Rental Supplies for Weddings, Graduations, Church, School, Company events. 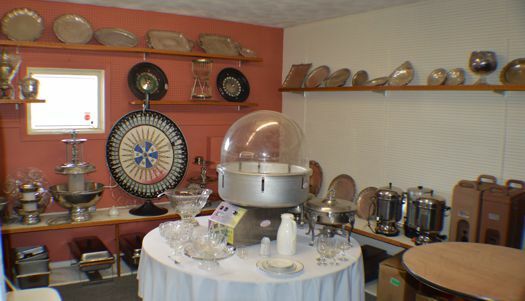 Tents, Tables, Chairs, China, Flat wear, Fountains, and more. We have the tools you need to complete that project. Large or Small. Trailers for hauling and more. Call Us, We can Get it!